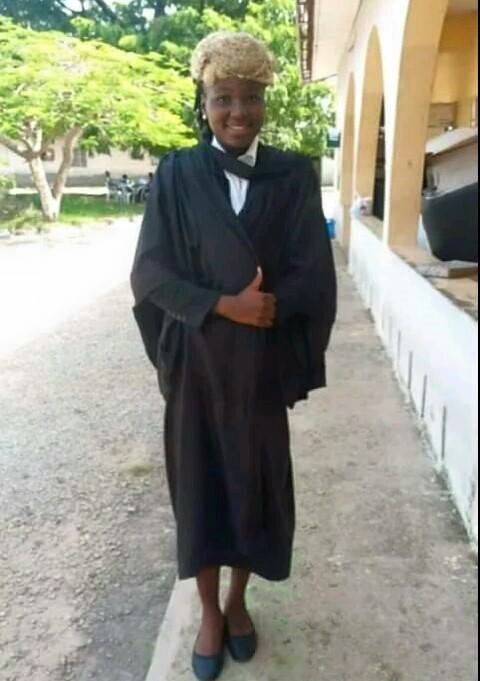 A young and promising Nigerian lady, Toluwase Ikumapayi, has tragically passed away. She reportedly died on Wednesday, 7th February, 2018 just one day after celebrating her birthday. The young lady had only just graduated from the University of Abuja where she had been a student of Law, and had collected her certificate just the Tuesday before.